Do you use mouthwash? The chemicals in mouthwashes could be harming your health. Find out why your Huntersville dentist recommends a natural mouthwash. 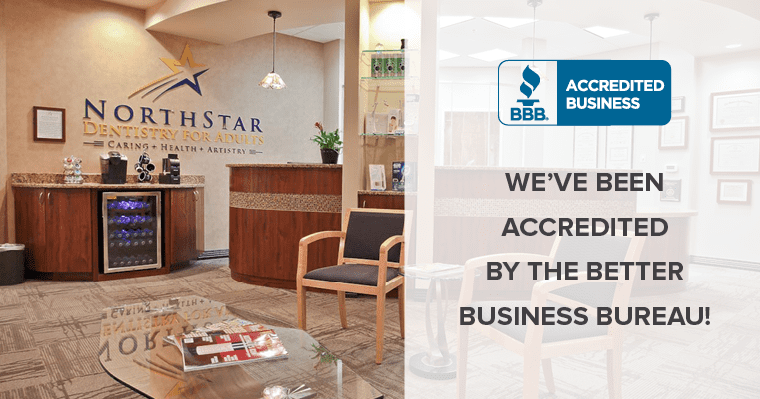 We’re now a BBB accredited business! We want to continue to build your trust and confidence in our practice. Check out our blog and leave us a review! 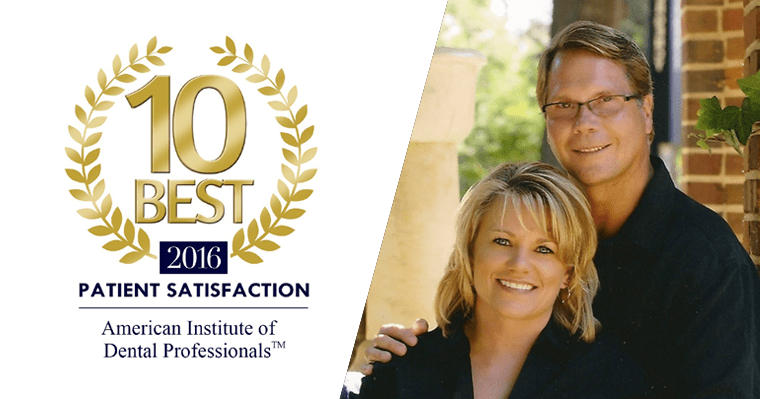 Dr. Merrill at NorthStar Dentistry for Adults in Huntersville, NC won the 2016 “10 Best” Dental Professionals for Patient Satisfaction. Read why! For your convenience, we have our forms ready for you to download. This way you can complete them in the comfort of your own home and bring them with you to your appointment.